Communication has always been a precious thing within companies. Different technologies have risen and fallen to help people communicate more effective, efficient and personal. Today, the possible communication tools are endless and the demands of customers and employees are rising. Digital signage or screen communication, as we call it, is a form of narrowcasting in which multimedia, video or any other content is displayed on digital screens. 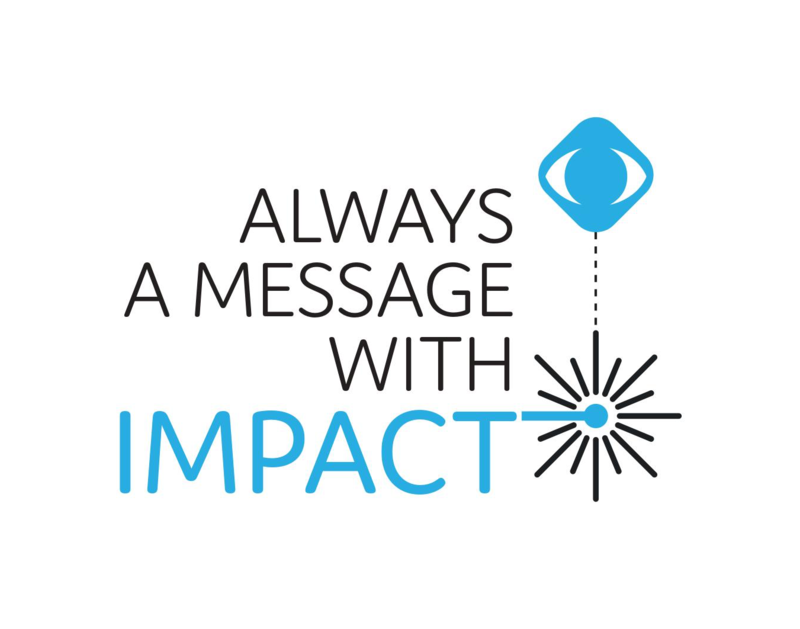 Envision your communication strategy being represented throughout your whole organization. Your target audience will be able to get the information you want them to see, while they are waiting in line or talking at the coffee machine. You already know how important it is to visualize things, because it makes sure your target audience remembers what you want to tell them. Screen communication makes that possible. They will be better informed, your digital image will be emphasized, you will create your own momentum and tease them to go into detail about a subject you hand-picked. Centomedia is a digital signage company. We are a service provider that enables screen communication, thereby supporting the communication or marketing manager in authentic communication and connection with their target audience. Because sustainability is one of our key values, we optimize and expand the screens that our customers often already have. And we do it with our own custom developed Content Management System (CMS): Centoview. Being a service provider, we focus on Screen Communication As a Service, meaning that we implement the hardware (the screens), the software (Centoview) and we deliver the support and training needed until you are ready to plug and play. With the Centoview CMS, we make sure that our customer is enabled to send up-to-date (or even up-to-minute) information, agile and flexible, without having to know anything about technology. Centoview is a cloud-based content management system that enables our customers to communicate (de-)centralized, quickly and targeted with your audience. Centomedia is a Belgian based company, where +20 engineers are making sure that the technical and digital revolutions, from diverse sectors and influences, get translated to Centoview and thus the communication strategy of their customers. “I am passionate about challenging the status quo, I love the opportunity of complexity, reducing it to simplicity”, emphasizes Rudy Dierckx, co-founder of Centomedia. Enabling screen communication for our customers, making sure their target group is better informed and feels more connected to their company, is what Centomedia stands for. By simplifying screen communication, we want to enable our customer to communicate out of the most connected and the most optimized environment, keeping the highest possible return of investment in mind. Yet it does not end for us there, because of our passion for simplicity, technology and innovation we keep on refining the screen communication environments we have built. Making sure your outside represents your inside, and the other way around! Centomedia has years of experience in deploying, integrating and maintaining Digital Signage solutions for all types of businesses. Our success is based on providing stable solutions, that are easy to operate and allow our customers to focus on what Digital Signage is supposed to do for their business. We are on top of the rapidly changing developments and are ready to support our existing and new customers with proven technologies and functionality. A Digital Signage solution is nothing without dynamic content. A range of Content Management Systems are available on the market, ranging from basis SaaS solutions to in-house software suites that offer extensive content management as well as content development functionality. It is logical to think that investing in a comprehensive software suite makes perfect business sense. I pay a little bit more, but I am sure that I have the flexibility to create my dynamic content the way I want it – now and in the future. Unfortunately, the reality turned out to be different. Many companies found out that for the majority of their dynamic content, they just need a flexible template that can be easily updated and incorporated in a playlist. Within a full flexible CMS system, such a simple update can sometimes be a complex endeavour, with a potential risk of low quality content or brand issues. Many frustrations have been the result of this decision. Some companies solved this problem by hiring dedicated personnel, others outsourced their CMS. Some decided to reduce the “dynamic” content and ended up with traditional static content. When evaluating which CMS solution best fits your specific needs, it is important to have a clear understanding of the scope of the dynamic content you need to create, to accommodate your marketing and/or communication strategy. If your strategy requires frequent complex content development, an extensive software suite (and associated operational capabilities) may be the best solution for you. If your company has a brand or communication refresh cycle that is less frequent, it might be better to have well developed brand templates that are easy to adapt without any technical complexity. Effective content management – which means having the ability to create and manage content according your specific needs and at the lowest possible costs and effort – is the best guarantee for a successful Digital Signage deployment.